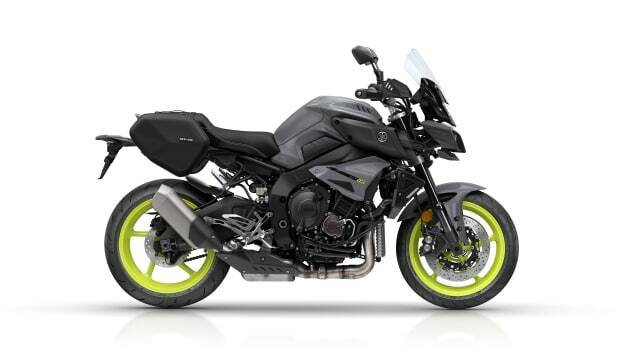 Looks like the Yamaha design department is having a lot of fun lately, just look at their recently unveiled MT-10 and you&apos;ll see that the brand is firing on all cylinders. 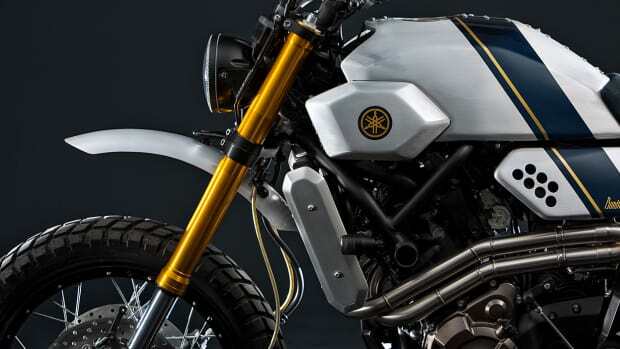 Their new XSR900 is another strong example with a bike that is as modern as they come while looking to the beautiful cafe and Yamaha "XS" designs of the past to inspire the present. 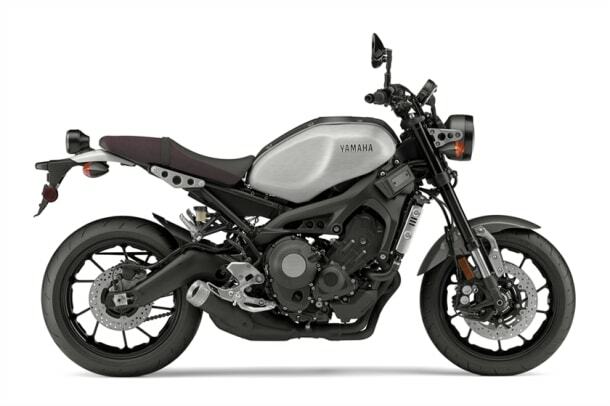 Based on the powerplant in the FZ-09, the bike is powered by a 847cc Crossplane Crankshaft Concept liquid-cooled inline 3-cylinder with 4 valves per cylinder delivering torquey and quick revving performance. 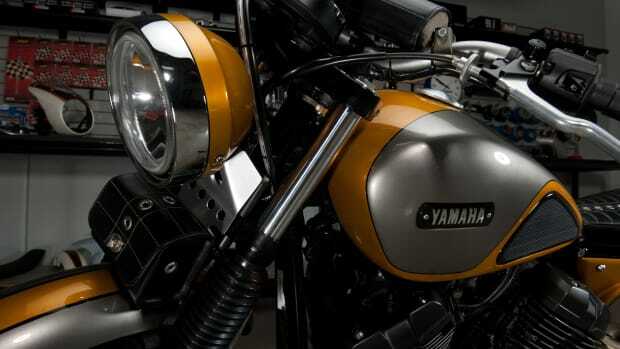 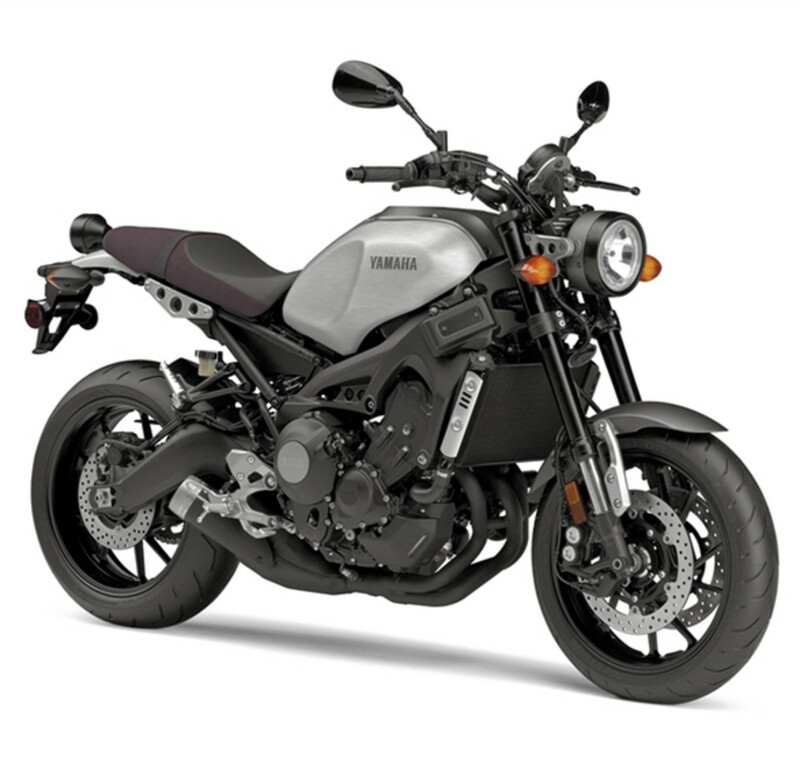 You also get Yamaha&apos;s latest bike technologies and peformance features such as ride-by-wire YCC-T engine control, adjustable traction control, and sportbike-grade brakes with ABS.